We have supplied the cane sugar market for more than 35 years and have customers and end users from Africa to the Caribbean, the Philippines and South America. You not only enjoy timely and specialist support, but a depth and breadth of experience and expertise few other manufacturers can boast. We have complete control of the manufacturing process and quality testing. Materials are optimised to ensure best return on service life, and all steels, alloy and stainless, are fully traceable via our ISO 9001:2008 accredited quality system. 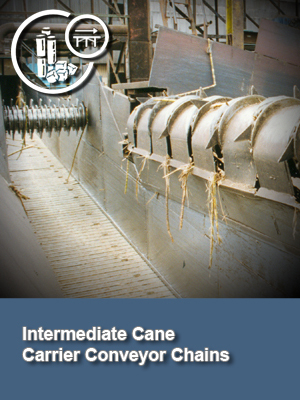 Our many standard and bespoke products help put sugar processing on a modern, fast, more profitable basis. 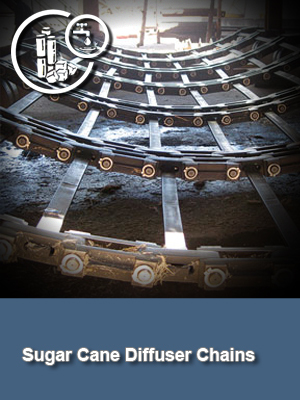 We continually invest to optimise our production capability and maintain our valuable competitive edge. Cane sugar processing is a very corrosive environment which means you rely on chain products to increase your mill’s performance and its profits. They have to be the best. We’ve been a major supplier to the global sugar market and are renown for the quality of our products. They’re manufactured at our factory in Dudley, UK, to supply all phases of mill operations around the world and meet any needs. 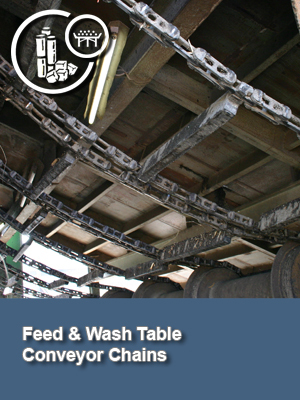 Where feed tables are wet, dry or chopped we know and supply the feed table chains you need. 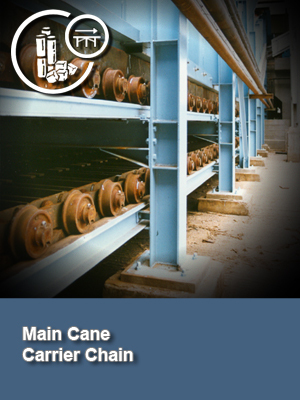 We can offer the finest cane carrier chains where materials, heat treatment and design have been specifically developed to ensure optimum chain life and maximum value. 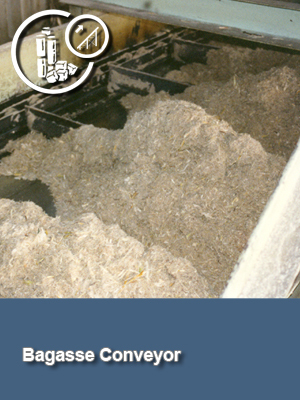 As well as Main Cane Carriers, Feed Table and Bagasse conveyors, our range includes Cane Harvesters, Auxiliary Cane Carriers, Intermediate Carriers, Diffuser Block Chains, Cush Cush Conveyors, Sugar Elevators, Mill Drive chains, Mud conveyors, De-watering Mill conveyors and Ash conveyors.